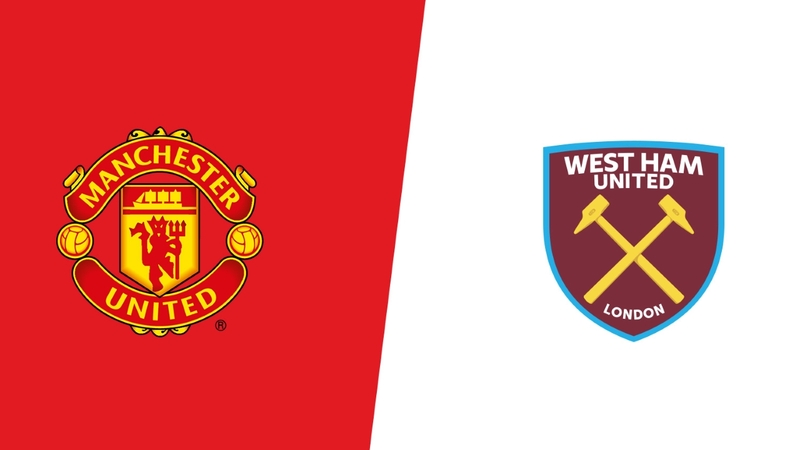 Just when you think things couldn’t get any worse the Hammers face another tough trip this evening to Old Trafford where they have won once against the Red Devils since 2001 albeit they have drawn 3 of the last 4 fixtures there. Whether that 2007 victory repeats itself today will largely depend upon which West Ham team turns up and probably how many players Ole Gunnar rests before their Champions League Quarter Final 2nd leg against Barcelona next week. As we all know that’s been the major problem of late, an under-performing West Ham side struggling even against lower opposition. Some may say that the majority of players are already on the beach and that may well be the case but in truth there are 5 games left and the majority of this squad needs to show they want to be here next season. From a personal perspective there have only been two consistent performers of late, the ever dependable Declan Rice and the man between the sticks that has the most saves in Europe’s top flight this season, Fabianski (What a signing he has been). That in itself should tell you all you need to know about our performances this year and if our 1st team squad players have already packed in the season then it’s maybe time to give Diangana more of a run and actually give some game time to Conor Coventry and Nathan Holland. Back to the game though, the home side were in excellent form under their new Manager until recently with 4 defeats in their last 5 games. They also have a sizeable absence. Young and Shaw are suspended, Bailly, Herrera and Valencia are injured whilst Sanchez, Matic and Darmian are all doubts. The Irons will be missing the usual long-term absentees, Yarmolenko, Sanchez, Reid, Carroll and Wilshere with Samir Nasri added to that list after suffering another calf injury during the half-time warm-up at Chelsea and it doesn’t end there. Aaron Cresswell has suffered another injury and Marko Arnautovic misses yet another game, this time with a virus (Didn’t he have one of them recently?) also Michail Antonio is touch and go if he’ll make the squad following a minor ankle problem. In terms of the importance of the game it means a lot more to the home side today given the fact that they’re still in the Champions League place hunt sitting 6th, 3 points behind 4th placed Tottenham so that may well be a factor in Solskjaer’s decision to rest any players ahead of their Barca trip on Tuesday. As for the Hammers they currently sit 11th, 5 points behind Leicester who occupy the long-shot European place which depends on so many factors I’m not going to list them including Watford losing in the FA Cup Final and Champions League/Europa League winners. I honestly can’t see us causing any kind of an upset today unless the home side rest a lot of players or we play out of our skins like some of the home performances against Manchester United, Arsenal or Liverpool, so I’m going to go for a 2-0 home win today and the Hammers might fair better next week when they return home against Leicester City or if they ever get to a game again without 1/3 of the squad missing.